Today I have a lot to share with you. But it is all very fun and exciting so I hope you will read through! I recently teamed up with five other bloggers, Kitchen-Play, and fellow blogger and cookbook author, Faith Gorsky, Author of An Edible Mosaic: Middle Eastern Fare with Extraordinary Flair; to bring you some great blog posts, recipes, and other fun events to share with you Faith’s new cookbook. Pictures: Yes, this cookbook is filled with beautiful photos; from completed recipes to specialty ingredients and spices. Prep Time, Cooking Time, and Number of Servings listed: Yes, this information is listed on all recipes. The directions in this cookbook are very detailed, direct and easy to follow. The ease of preparation varies depending on the recipe. Some recipes require ‘thinking in advance,’ with marinating, soaking, and prolonged cooking; while others could be prepared and cooked in under an hour. This is cookbook shares authentic Middle Eastern cuisine and culture. While some of the ingredients may not be “standard” ingredients on your shopping list, most should be available at large grocery stores. One of the features that I love about this cookbook is that Faith has a whole section dedicated to explaining specific Middle Eastern ingredients; this is very helpful if you will be purchasing these ingredients for the first time. There is also a section with recipes for common Middle Eastern sauces and spice blends. This cookbook has a variety of classic Middle Eastern recipes, from condiments to breads, to sides and main dishes, to desserts and drinks. This is a beautiful cookbook that I fell in love with the moment I opened it! It is evident that Faith poured her heart and soul into this book. There is detailed information about Middle Eastern cooking and food. Each recipe contains an explanation of the recipe with most including a personal story or antidote from Faith. 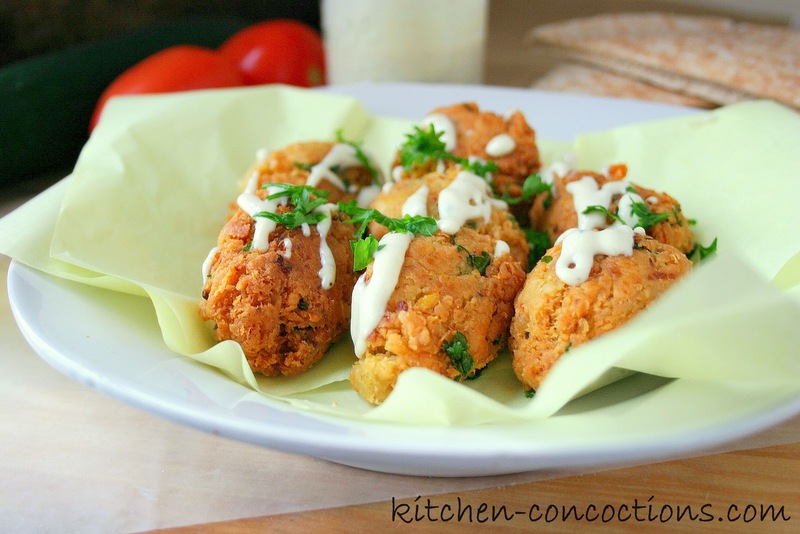 Because I have wanted to make Falafel at home for quite some time that is the recipe I chose to make. I really don’t know why it has taken me so long to make Falafel. While, it required some advance prep, using dried beans does require soaking overnight and 1-2 hours of cooking; the recipe itself came together easily and cooks up in minutes. 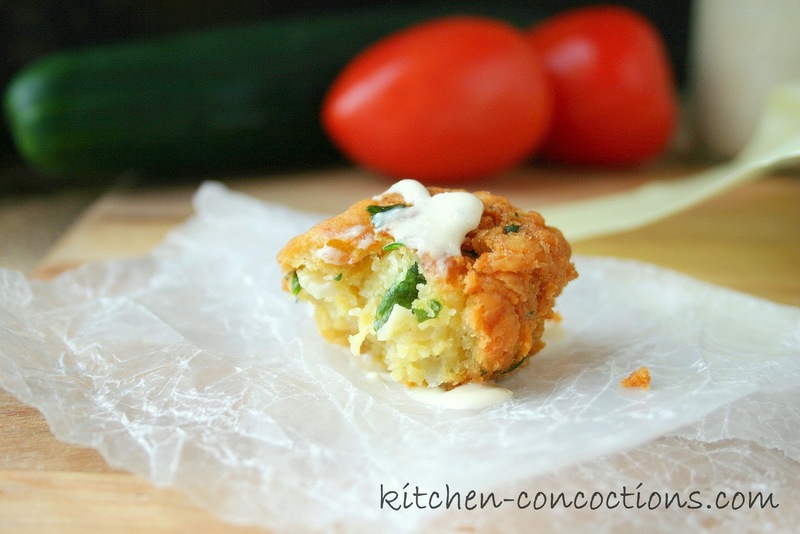 We really enjoyed this dish and will be making Falafel more often. We ate ours drizzled with a Sesame Sauce (recipe in the cookbook) stuffed in pitas with lettuce, cucumbers, and tomatoes; perfect for a filling and vegetarian meal! 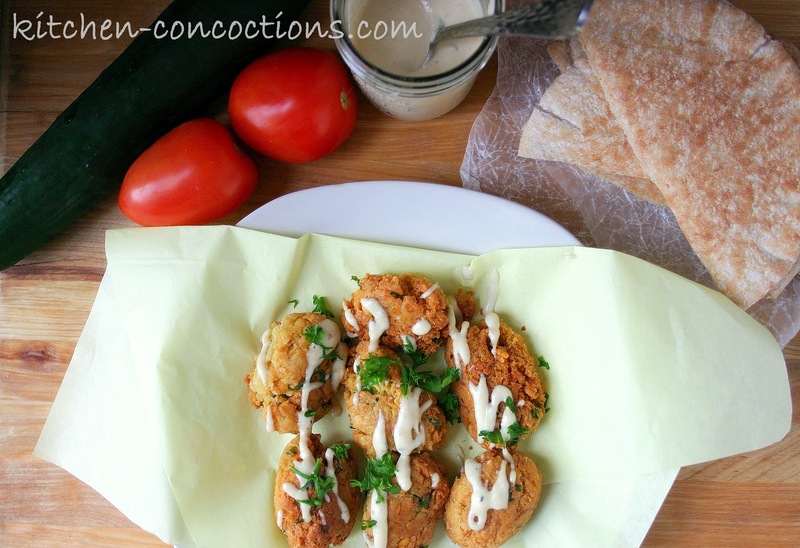 For the Falafel recipe (courtesy of An Edible Mosaic: Middle Eastern Fare with Extraordinary Flair by Faith Gorsky) as well as Faith’s commentary about Falafel continue reading below! In the Middle East, falafel is quite commonly served as a vegetarian meal. Stopping at a local falafel shop on your way home from work, you might pick up a plateful of steaming hot falafel and enjoy it at home with a spread of hummus, olives, a Middle Eastern chopped salad, and flatbread. Or you could order a falafel sandwich, which is what I usually opt for in Damascus. My favorite falafel shop makes their sandwiches on crepe-thin bread. They include all manner of fresh veggies, like tomato, cucumber, onion, shredded cabbage, and herbs (mint being the most important one). They also load it up with all kinds of pickled veggies, such as turnips, peppers, and cucumbers. And of course there are a couple secrets to the sauce: they always include tahini sauce and pomegranate molasses. Strange as it may sound, the combination of flavors is addictive. I love your professional and very informative approach to reviewing this book. I am glad that Casey brought us together as i am looking forward to exploring your blog and getting to know you better! 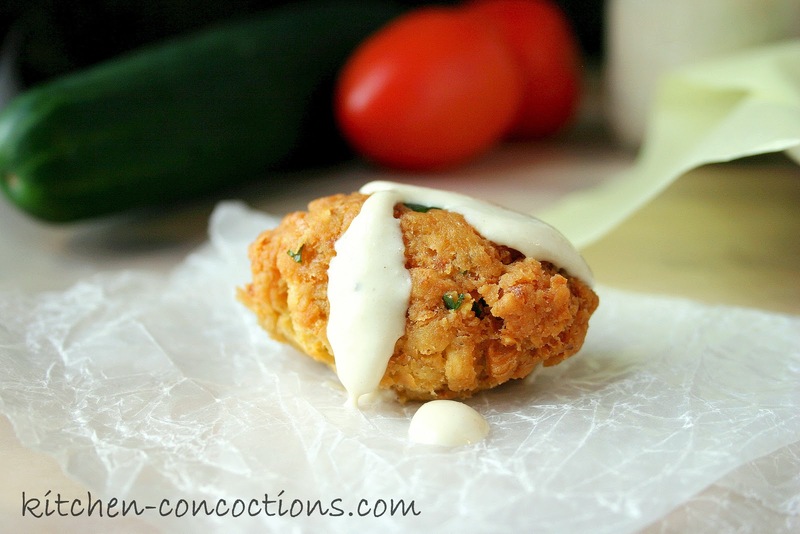 I LOVE falafel but rarely make it at home – it's such an easy thing to make but for some reason it just never occurs to me!